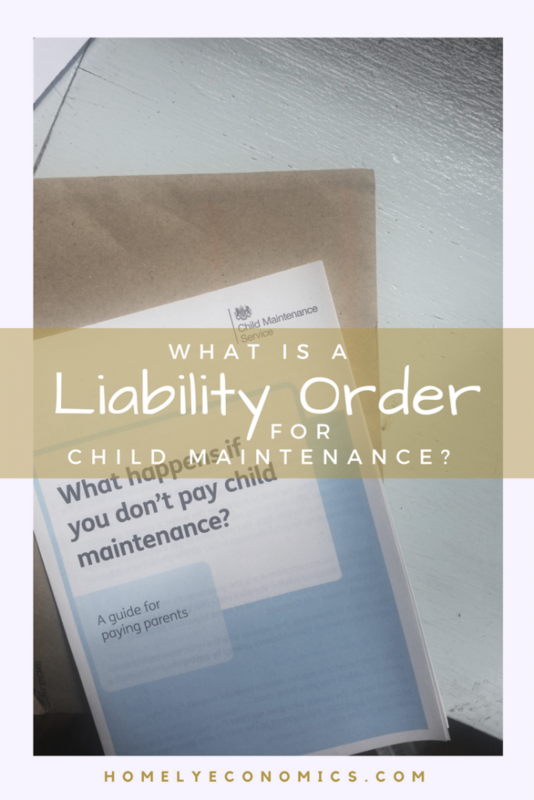 What’s a liability order for child maintenance? 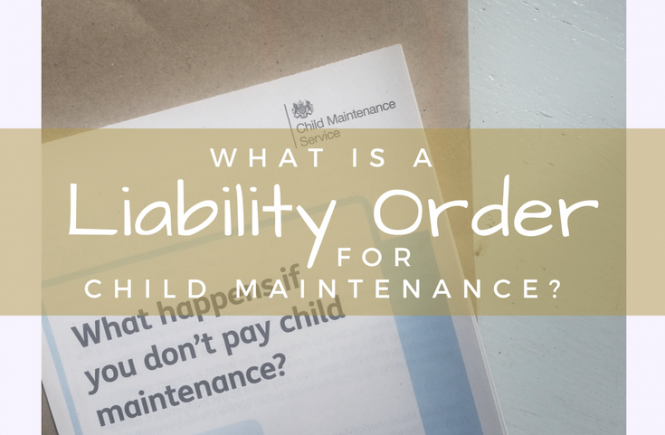 If you’ve been through the UK’s child maintenance system for any length of time, you’ll have heard about liability orders. They’re a part of the CMS’s strategy for enforcing child maintenance, but how does a liability order for child maintenance work, and what happens next? A liability refers to money that a person owes. A liability order is an order from the court that allows the person who is owed the money to take legal action against the person who has not paid – it’s a legal demand for money. One is allowed to attend court to contest a liability order. It’s an order that is often used to register council tax debt, but after having spoken to the CMS, it appears that the procedure works slightly differently to council tax orders. What happens after the liability order is granted? If the court grants the order, the CMS will wait to receive the documentation from the court – this can take up to a few days. They will then contact the paying parent and give them 10 days from the receipt of their letter to contact them and arrange to pay the debt. This can add to your anxiety if you are waiting to hear the outcome of a hearing, but unfortunately there’s little to do other than to wait. asking bailiffs to collect the debt or to seize the paying parent’s assets and sell them. registering a paying parent’s debt on the Register of Judgments, Orders and Fines – leaving a ‘black mark’ on their credit file and making it difficult for them to get credit such as a mortgage, loan, credit card or phone contract. using an ‘order for sale’ to sell a paying parent’s assets. removing the paying parent’s driving licence. sending the paying parent to prison. These actions do not write off the debt – if, for example, a parent’s driving licence is taken away, they would still have to pay their child maintenance debt. Does a liability order stop ongoing payments? No, a liability order for child maintenance applies to a specific debt – it doesn’t remove the legal responsibility to provide for one’s child financially. If a parent has refused to pay and has received a liability order, it’s quite likely that they may continue to incur debt from continued non-payment; the CMS would then have to apply for another order to cover the extra arrears. Besides the debt accrued as a result of not paying maintenance, the CMS will charge you for taking this enforcement action against you. This means that delaying payment could have the effect of incurring a lot more debt. £300 for setting up a liability order. Do not speak to the paying parent about the enforcement action. 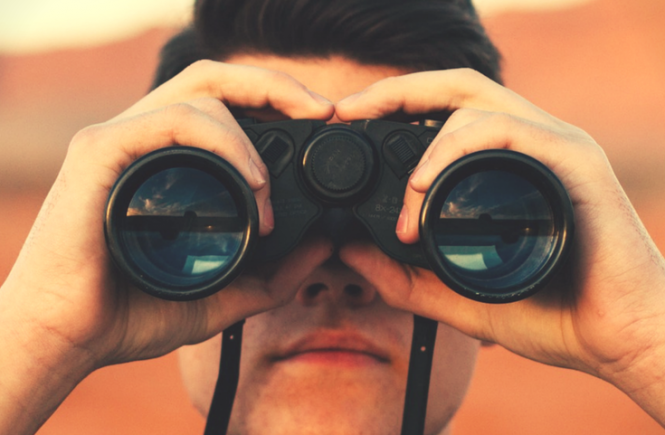 Don’t get stressed by the wait – this process takes time, which does seem to favour the paying parent, but there’s little point in being stressed about it. I advocate calling the CMS weekly for updates, but when a court date has been set for the hearing, there is nothing that can be done but to wait, and push for enforcement of any extra arrears. After the liability order is granted, you may focus on pushing the CMS to actually use the powers they have and ask for one or more of the legal actions listed above. Unfortunately, one cannot rely on the CMS to use their powers without external prodding – once you’ve gotten this far, don’t take the pressure off. 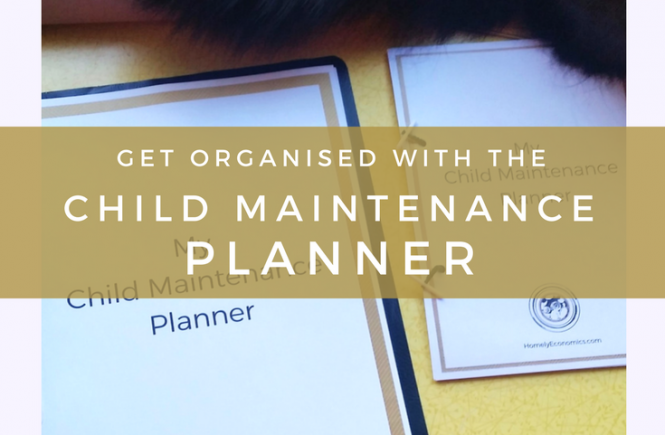 If you haven’t done yet, download my free child maintenance planner to record key events such as liability order dates, order numbers and amounts. Stay positive, and read my related child maintenance posts here. I am in exactly the same situation (wealthy ex who refuses to pay and has put all his wealth into his partners name). At the moment my case is with the enforcement team , i ring every week for updates only to be told they can not tell me anything incase it jepidises my case ( sperm donor has not contact with myself or his daughter) . I have been in touch with my local MP but still no further on. Any advice on how to get any actual update as to what CMS are actually doing to retreave the £13,950 (as it stands at the moment) any help at all would be appreciated as I am at my wits end !! Lindsey, hang on in there. Ask your MP to write to the Minister! I’m in the same position however, arrears are in excess of £40k. Keep on the CMS’s case they won’t tell you their next actions in fear you will advise the Paying Parent (so called) and then he will remove his assets / money. Good Luck but be patient.